The Ledbury Poetry Festival takes place over ten days each July (29th June – 8th July in 2018). We are the biggest and best poetry festival in the UK, featuring poets from all over the world. If you think you know what poetry is, come along and we’ll surprise you. There are live readings, performances, workshops, open mics, music, exhibitions, films, family events, street events, a slam and much more. 2018 is our twenty second year – join us for a celebration of poetry in the rural heartland of England. The Festival also runs a Community Programme, a Schools Programme, and a New and Emerging Writers’ Programme all year round – see our films on this website (homepage) for a flavour of what we do. Three part time staff, a Board of Trustees, Poetry Festival Patrons, and a small army of volunteers make this magical Festival happen every year. 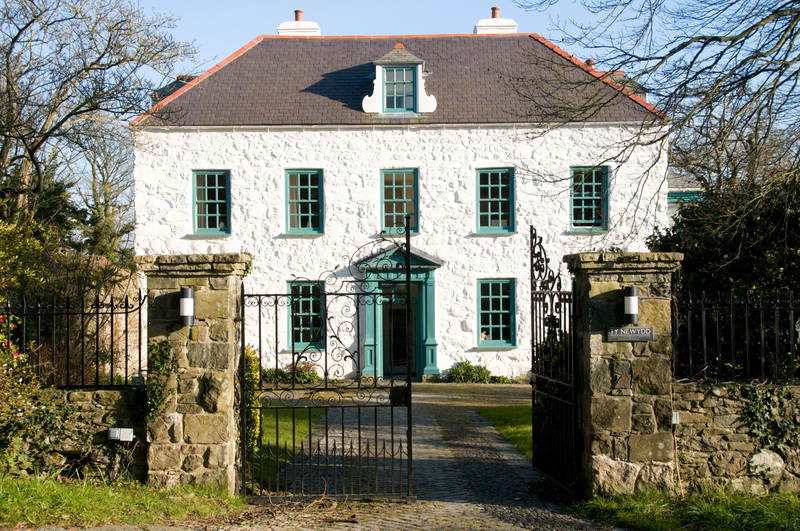 Each year we organise a prestigious competition for new poetry in partnership with Ty Newydd the National Writers’ Centre for Wales. It attracts entries from all over the globe. There are three categories: Adults, Young People and Children. 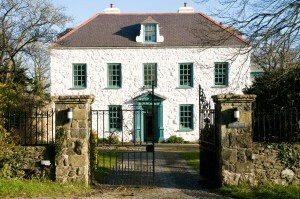 For adults there is a top first prize of £1000 and a week at Ty Newydd the National Writing Centre for Wales. The top three winners in each category are published on our website and the winners have the opportunity to read their poems at the following year’s festival. The Festival thanks all the people and institutions who provide support, especially the Arts Council of England, the Town Council, foundations and charitable trusts. 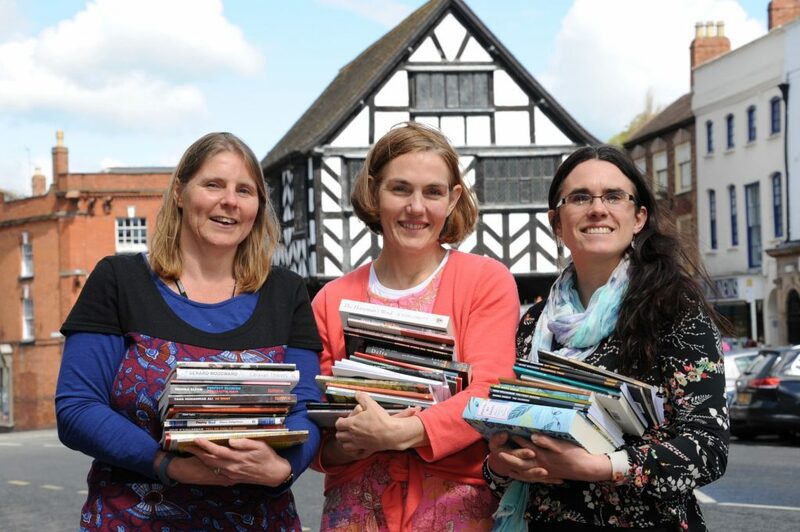 The Ledbury Poetry Festival is firmly built on the voluntary support and freely given time of the many local businesses and residents who help make the Festival such a success. For a full list please see our Festival Funders’ and Sponsors’ page.